Whether it’s a #research paper or #journal article, a #PhD thesis, an #annual business report, or online brand content such as a #LinkedIn profile or #company website, a fresh neutral set of eyes is what a professional editor and/or proofreader can provide. As a student or as an employee, many of us would know what it’s like to overdose on a piece of writing we’re responsible for. This can then make it difficult to impartially review our work, even after taking a break – our eyes and minds are heavily conditioned to the words we’ve produced. A customer of mine recently acknowledged how rewarding my editing services had been in enabling him to have his career-enhancing research papers consistently accepted by market-competitive industry journals. In addition to ensuring such writing accommodates end-customer guidelines and expectations, and maintains reader engagement, other benefits I can provide as a professional editor and proofreader include the following. Allowing you to focus on other areas: Many pieces of writing, particularly in a business context, are swamped by a range of other tasks that both complement and boost the end result; from researching which communication channels to use, to drafting up a corresponding presentation. 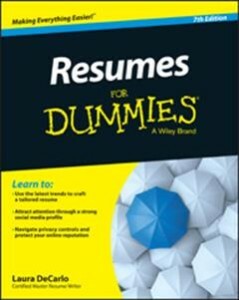 Recruiting and investing in a professional editor and/or proofreader to conduct a final review of the written content while you push forward with the next stages – and other work – is therefore both time- and cost-effective. It frees you up to focus on all those value-adds you’re getting paid for. Guaranteeing your main points are the takeaway: Typos and other unnecessary errors, as well as general inconsistencies in both spelling and document structure, can distract readers from the main arguments and propositions you’re conveying via the written word. What a misfortune if you produce insightful written content that’s overlooked or only lightly ingested because it’s infected with mistakes and discrepancies. The use of a professional editor or proofreader will dramatically reduce any chance of your writing being overlooked – their fresh perspective will also help minimise any misunderstandings about what you’re saying in your content. 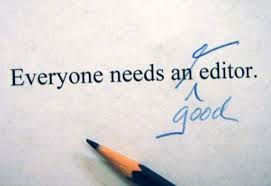 Demonstrating that you care about quality: By enlisting a fully-qualified editor to professionally edit and/or proofread your written content, your end product is more likely to convey expertise, efficiency and attention to detail. In most professional and academic contexts, such personal brand associations are going to prove highly beneficial – from winning customers to attracting recruiters or climbing the career ladder, to getting an A+ on your paper. You should always strategically plan out your writing project, including the time tracking of each key stage. As one of the final stages in producing a written piece, time pressures can get in the way of employing a professional editor and/or proofreader. Yet if we consider both the negative commercial and reputational impacts that error-filled writing can have on the final result, making such a time and cost investment seems like a ‘no brainer’. 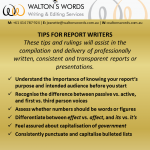 Walton’s Words has both edited and proofread a wide range of written content and documentation across many genres and industries – including providing highly insightful feedback to enhance future writing. We can also analyse and recommend what level of editing or proofreading your writing is likely to require, before getting started. 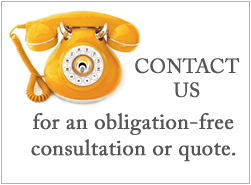 Give us a call or drop us a line if you’d like to chat further.